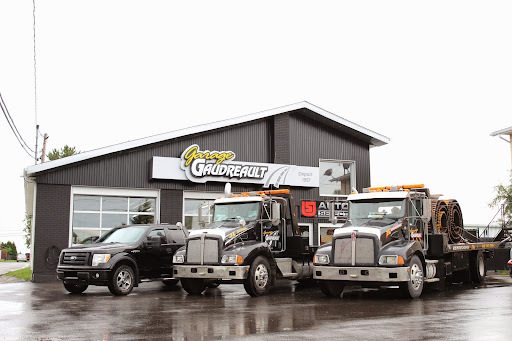 Great service, try the turnkey Gaudreault is believing. Best place for deals on tires! Good experience. I recommend this gagare.